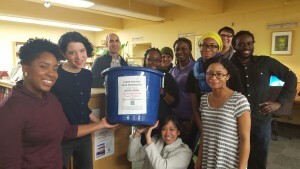 The Student Doctors for Ethnic Diversity (SDED) book drive is back! 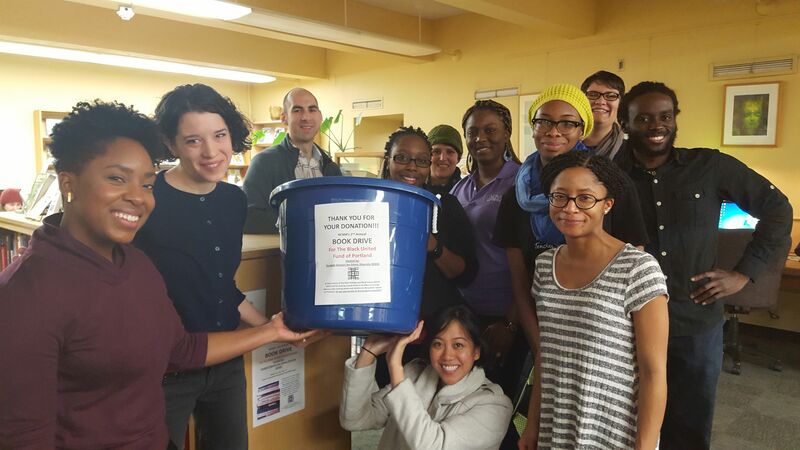 In observance of the MLK holiday and Black History Month, SDED is hosting a book drive for the Black United Fund of Oregon in an effort to increase literacy rates among Portland-area children and adults. You can drop off age-appropriate (0-18 y/o) books for BUF students January 20-February 27 in the library — just look for the blue bin. All genres accepted!